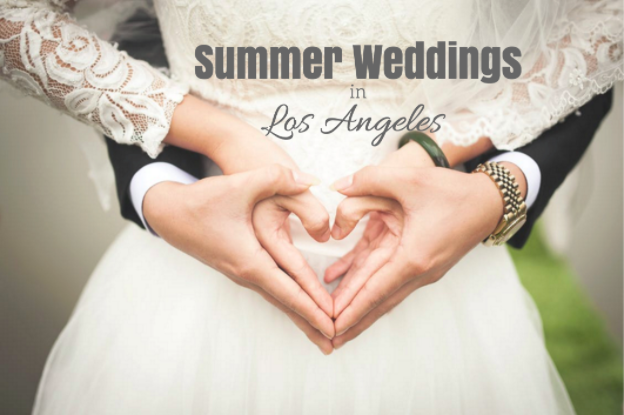 When considering wedding venues, the athletic club in Los Angeles knows that you are looking for the perfect place to enjoy your special day with. The friendly staff at the Athletic Club will go above and beyond to tailor your wedding to whatever your specific needs may be. Whether you are a looking for an indoor or outdoor ceremony or reception, the LA Athletic Club has just what you need. Click here to enjoy photos of actual weddings that have been held at the Athletic Club. If you decide for a ceremony to place outside, the club’s 12th story rooftop terrace offers a spectacular and unique setting for your wedding. Guests will be treated to a stunning panoramic view of downtown LA’s skyscrapers. When night descends, consider having your reception outdoors and enjoy the fresh, southern California nights. You’ll be treated with the beautiful lights of the downtown skyline. If you would rather have the festivities to continue indoors, the Athletic Club can provide. Offer a cocktail hour at the swanky Invention Bar & Lounge, reminiscent of a gentleman’s club. You’ll enjoy this upscale mixology bar located on the third floor of the hotel that features custom leather furniture and beautifully rich mahogany paneling. The Athletic Club even offers the option of hiring a world-famous mixologist who will expertly provide signature cocktails as well as creating all new custom drinks for your special day. After cocktail hour, head to dinner in the Centennial Ballroom, a newly remodeled room that will have you imagining you’ve stepped into a Great Gatsby era party. Wedding packages, including food menus, can be customized as you choose from dozens of hors-d'oeuvres, entrees and cake options. Additionally, wine with dinner, the wedding cake, a champagne toast and an overnight suite for the happily married couple are all included. With the event at a hotel, guests can also easily stay at the hotel where they can return to their room after a night of celebration.